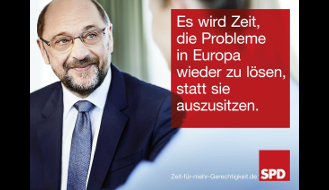 “We” are Daniel and Matthias – two German citizens – and their supporters. 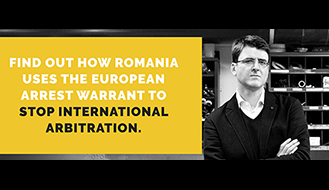 Daniel and Matthew were on a trip to Romania in the machinations of corrupt incumbent. You lived through torture, inhumane conditions, and extortion by officials. 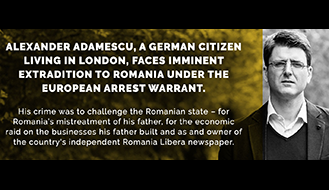 We want to make public the history of two Germans and the violations of human rights in Romania.